The patriarch of a prolific area restaurant group and a former General Assembly enrolling clerk are selling their Richmond residence alongside the James River in favor of their other river home along the Rappahannock. 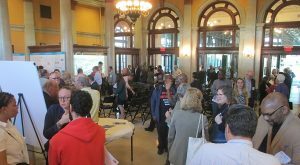 The latest effort to coordinate economic development in Shockoe Bottom while also paying homage to the area’s history kicked off this week with the first in what’s planned to be a series of meetings and planning sessions. 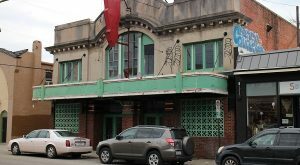 As a Richmond architecture firm keeps up its legal fight against the developer behind a delayed hotel rehab in Petersburg, a second lawsuit likewise alleging nonpayment on the project has been filed by another area business. 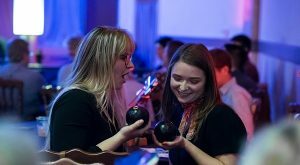 Two women at the forefront of a year of change at The Martin Agency were among the top honorees at this year’s Richmond Show, the annual awards show of the Advertising Club of Richmond. 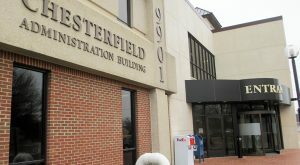 A rezoning related to a planned replacement headquarters for Virginia ABC goes before Hanover’s planning commission, two events businesses seek permits in Chesterfield, and Goochland reviews a hotel performance agreement. 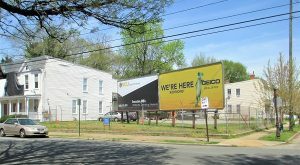 As construction goes vertical on a comparable project nearby, another corner along Cary Street in the Fan District appears slated for an infill residential development. 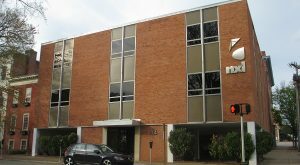 After a 30-year run, the founder of a Richmond-based engineering firm has sold the business to a larger peer as he looks toward retirement. 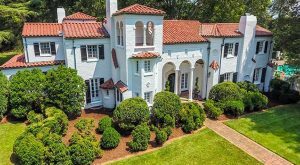 Less than a year after selling to another local couple, a Mediterranean-style home in Windsor Farms is in the hands of new owners after a seven-figure sale that topped area residential real estate transactions in March. 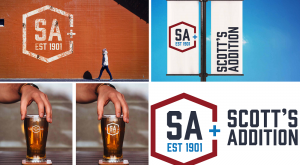 Scott’s Addition gets a logo from a resident ad firm, a local agency launches a cultural impact team, and several shops announce promotions, new hires and clients.